Raspberry Pi board (any model or revision). 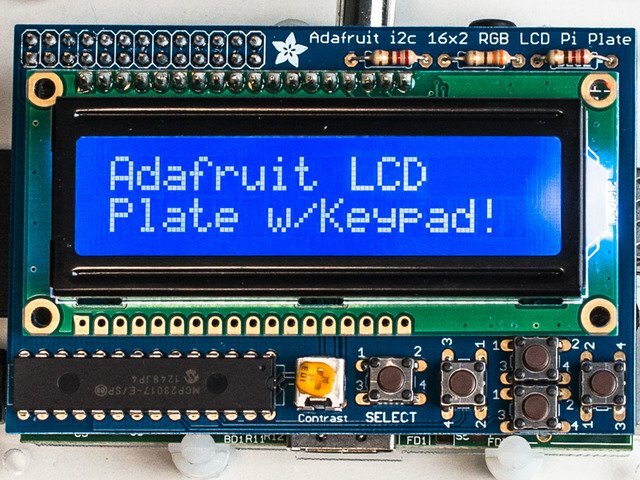 This project has modest requirements and is a great use for older “hand-me-down” Pi boards! 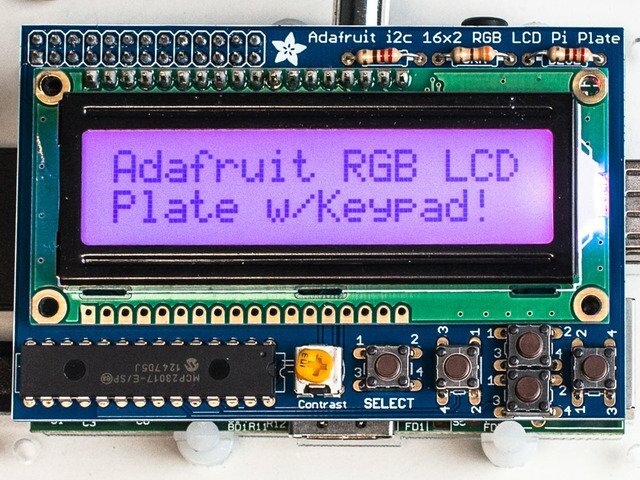 Adafruit LCD+Keypad Kit for Raspberry Pi. There are a few different versions of this, depending on the “look” you’re after: RGB Positive backlight, RGB Negative, and the more affordable Blue & White. 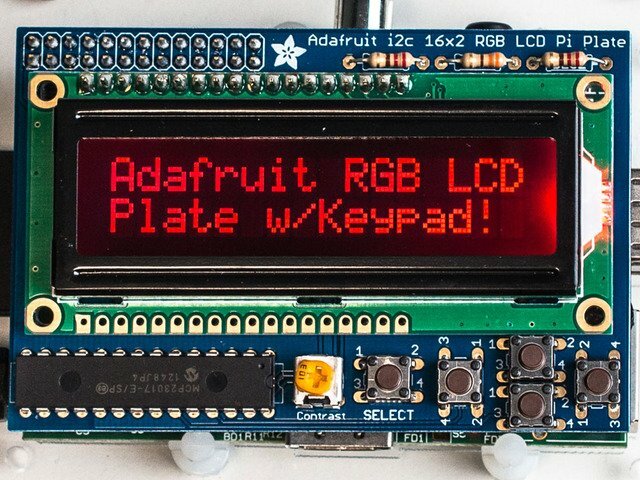 All versions of this kit require some assembly and soldering. 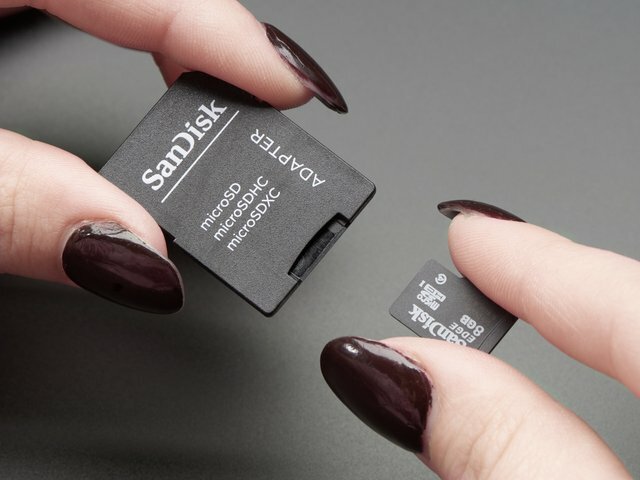 A 2GB or larger microSD card (older Pi models use full-size SD, or use an adapter). 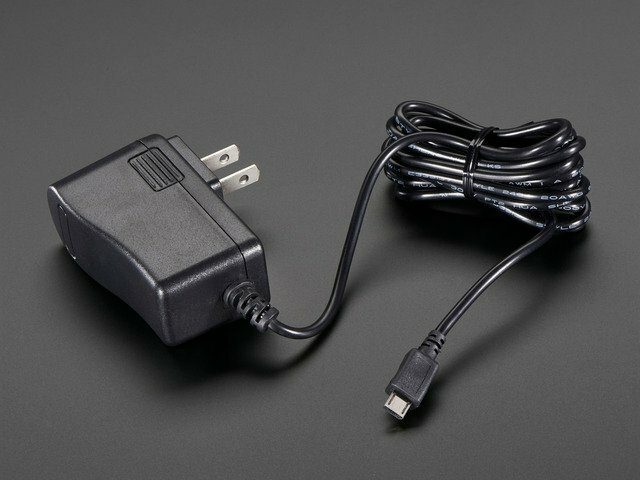 A power supply compatible with the USB MicroB connector on the Raspberry Pi; some mobile phone chargers will work, or we offer a suitable USB “wall wart” adapter. 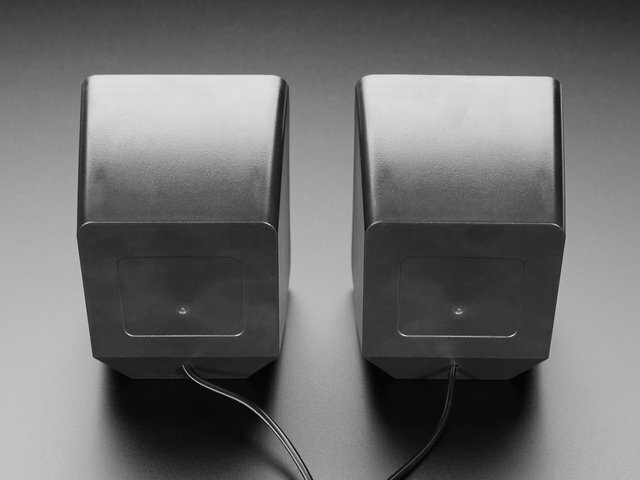 Headphones or amplified speakers (or connect to your living room A/V setup). A free account with the Pandora streaming music service. A USB WiFi adapter compatible with the Raspberry Pi. Many Pi models also come with wired Ethernet, but that’s less convenient. 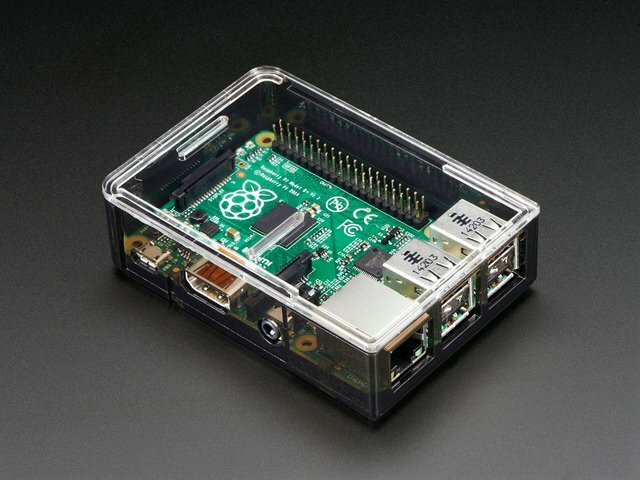 Any Raspberry Pi case with an open top (the Pibow and Pi Shell cases aren’t suitable — we need full access to the top of the board). This guide was first published on Apr 12, 2013. It was last updated on Apr 12, 2013. This page (Parts List) was last updated on Apr 20, 2019.